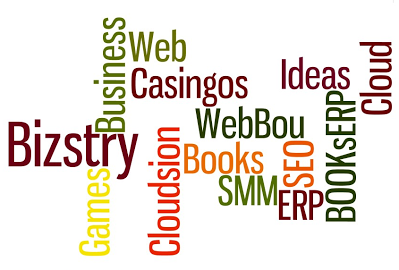 Startups, Entrepreneurs, Franchises, Brands, Trade Names, Domain Names, Web Sites, Business Systems, ERP, CRM, CMS. Custom Development, Fast and Affordable Solutions from Templates. The right price for everyone.